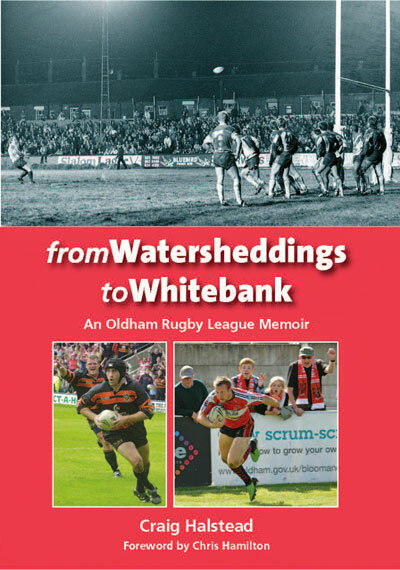 It is with great pleasure that I recommend "From Watersheddings to Whitebank" to everyone who has a .. 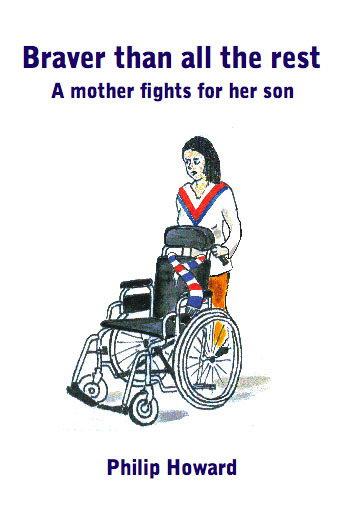 This is the third book by Geoff that I have read and it was by far the best in my opinion. 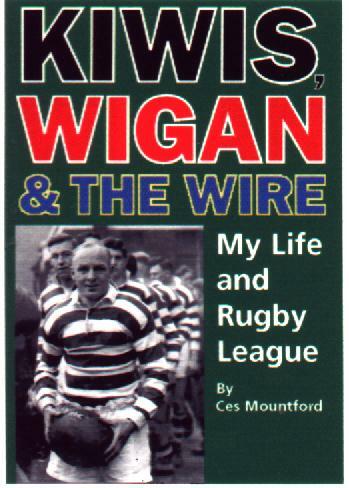 I was ver..
"The fascinating story of former Wigan half back Ces Mountford...superby written" Ray French in L..